This work has been released into the public domain by its author, Banderas. This applies worldwide. Banderas grants anyone the right to use this work for any purpose, without any conditions, unless such conditions are required by law. 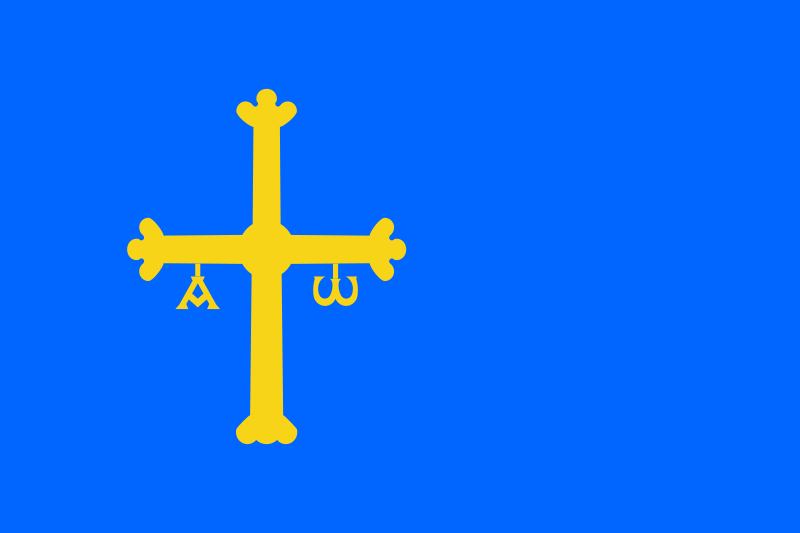 20:38, 22 Июль (Теке) 2006 319 × 213 (8 KB) Huhsunqu Versión subida como Image:Bandera asturias.svg, del usuario Banderas, con los colores de esta versión.